It is one of the autoimmune diseases in which hair follicles are attacked by body’s own immune system that results in hair loss. In most of the cases, hair falls out in round patchy form of a quarter sizes on any part of hairy skin. In some sufferers hair loss is nothing more than few patches while in other it can be many in number. 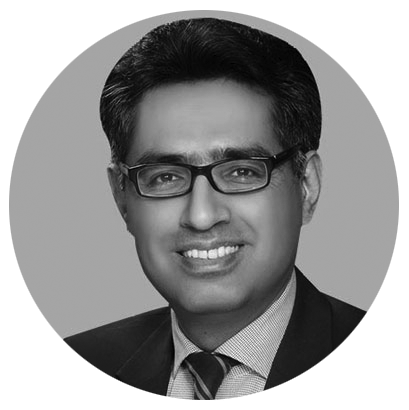 Scientific studies have proved that there is no permanent cure for Alopecia Areata in Islamabad, Rawalpindi but many techniques are still available that aid in stimulating the hair growth. Sometimes, this condition also leads to complete baldness. Depending on type of alopecia, degree of male pattern baldness and extent of hair loss, the treatments show their effectiveness. Normally, the success rate is not very high. 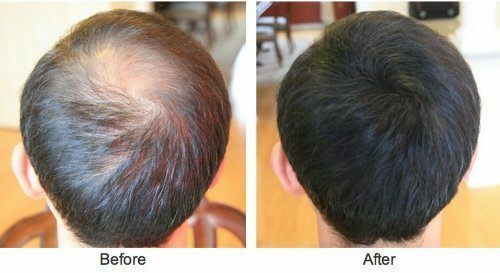 Once treated, the disease never returns in some sufferers while sometimes the treatment does not show any hair growth. No guarantee. 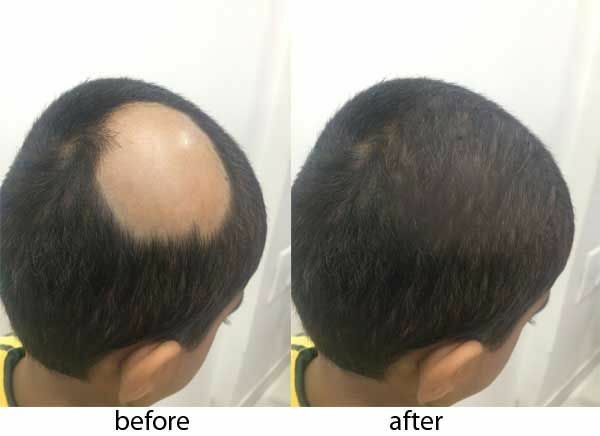 The treatment of Alopecia Areata in Islamabad, Rawalpindi aims to block the attack of immune system for giving rise to hair growth in patch areas. There is no single option for everyone to treat this disease. Many techniques are used at SKN Clinic to overcome the hair loss problems such as PRP, steroid injections, wigs and many others. Although there is no permanent cure at the present time but there are many treatments that have been proven effective for bald patches. Below mentioned techniques for Alopecia Areata Treatment in Islamabad aid in spurring dormant hair follicles to speed up the process of hair growth. It is one of the topical solutions for hair loss problems that is applied directly into the scalp. Results start to appear after 2-3 month of getting the treatment. Alopecia areata can also be treated by using steroids. Steroids can be applied in the form of lotion, creams, tablets or injections. But most commonly, steroids injections are used to prevent immune system from attacking the hair follicles. Steroids are injected directly into scalp a number of times. This treatment is repeated every few months to come up with desired natural hair growth. 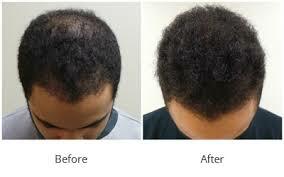 Hair replacement systems can be a good option for the sufferer of Alopecia Areata in Islamabad, Rawalpindi. Two common wigs are used for this purpose: Human hair wig and synthetic wig. The recovery time varies with the technique and severity of condition. Most of the people experience re-growth within few months, right after the first session. Initially, newly grown hairs look thin, fine and white but with the passage of time they develop their normal color and thickness. 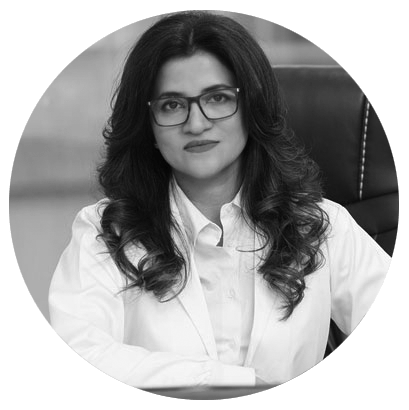 Fill in the consultation form so that one of hair specialists at SKN Clinic can diagnose your condition of Alopecia Areata in Islamabad, Rawalpindi and recommend an effective course of treatment. You Don’t Want to Miss This - We have a Special Offer on Alopecia Areata Treatment For You. You are just a step away!